This board is designed to be a one-board quiver – surf anything from waist-high cheeseburgers to over-head barrels with the ob1! 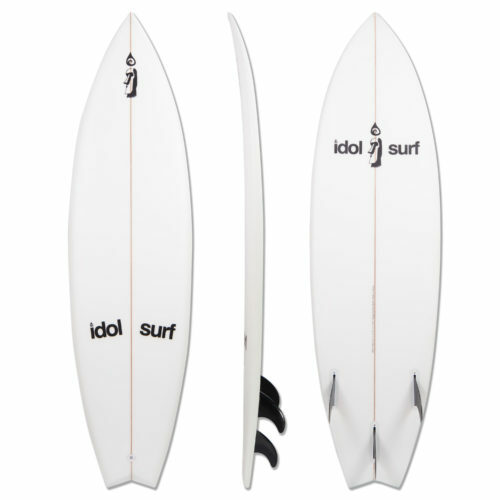 The ob1 is the latest evolution of idol surf’s founder and shaper, Alex Brost’s, personal shortboard design. 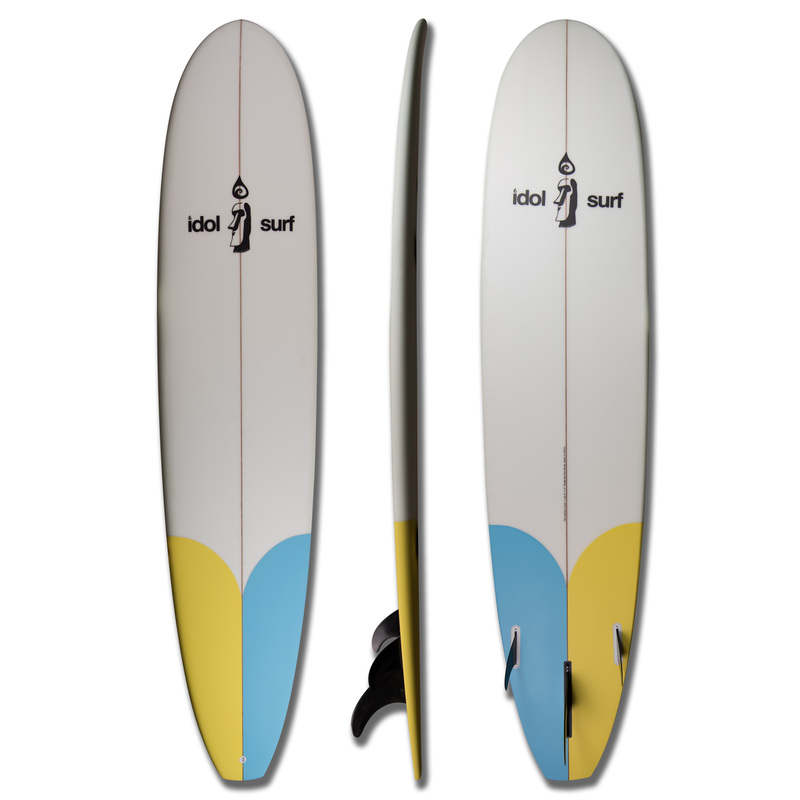 This Great Lakes surfboard is aimed at the intermediate short-boarder who wants a board that can do it all. A high performance hybrid of sorts. 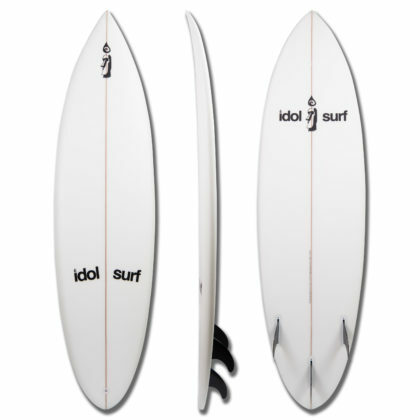 The front half of the board is all high-performance shortboard, with the wide point slightly forward for easier paddling. 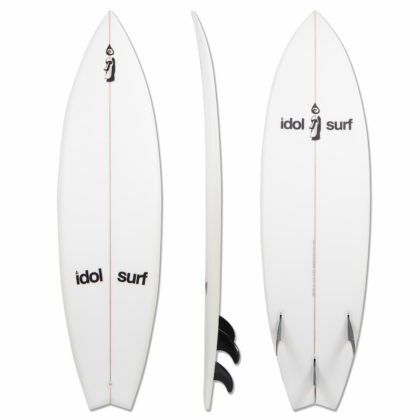 The tail of the board is slightly wider than you’d see in most shortboards, which is complimented by a shallow swallow-tail to give stability, speed, and ease of paddle. The continuous rocker has a low entry (which gets you into the wave early), but maintains enough nose flip to stay above sea level on steeper drops. It features a single-to-double concave that works with the rocker, fins, and outline to make this board super fast down-the-line.